Minnetonka is a suburban city in Hennepin County located 8 miles West of Minneapolis. Part of the city includes the eastern tip of Lake Minnetonka, one of the largest lakes in Minnesota. The city of Minnetonka is covered by three independent school districts. The Hopkins School District, which encompasses the central and eastern part of Minnetonka; the Minnetonka School District, in the western part of city south of Lake Minnetonka; and the Wayzata School District, which covers an area along the northern boundary of the city. 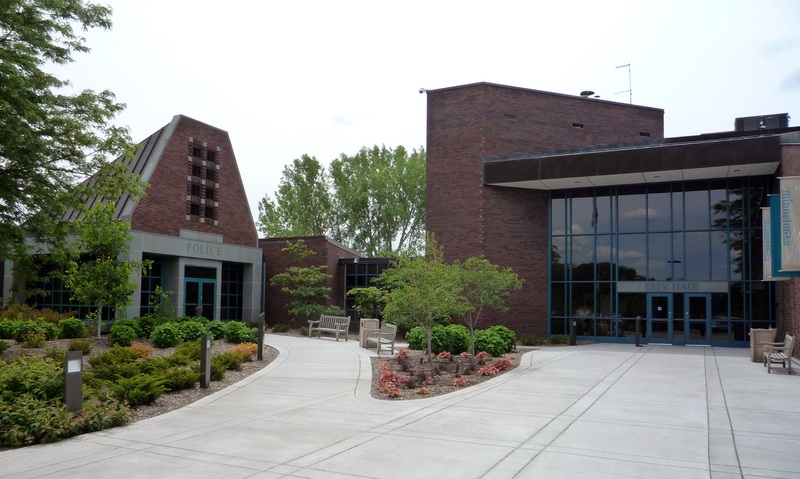 There are also three private schools located in Minnetonka, Accell Academy, which is an accredited private college preparatory school serving grades K-12. The Immaculate Heart of Mary Catholic School, and the Minnetonka Christian Academy.